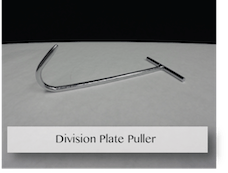 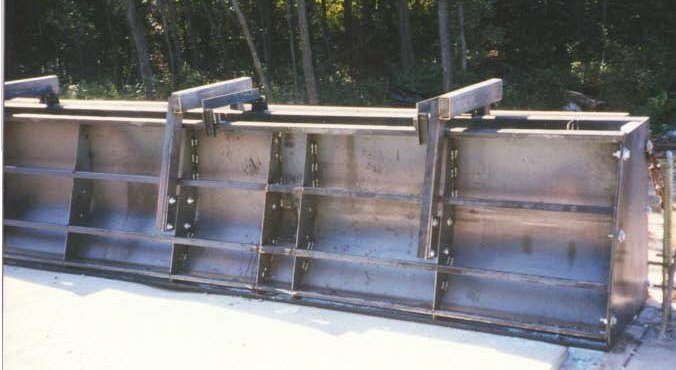 Modern highway programs seeking to safely build close lying divided highways are specifying concrete median barriers. 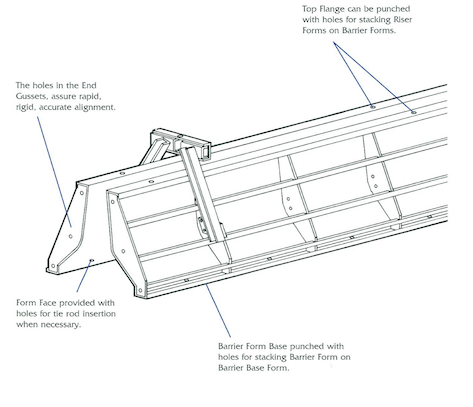 BMF Median Barrier Forms are designed to meet State, interstate and Federal highway program specifications similar in application to the "New Jersey" style median barrier. 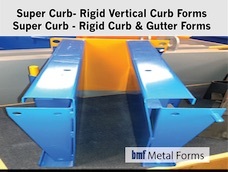 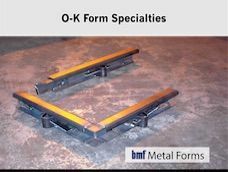 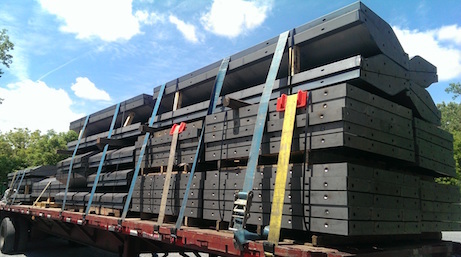 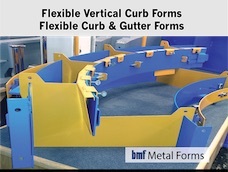 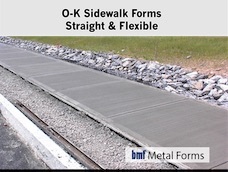 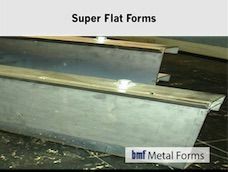 Our many years of engineering experience and manufacturing ability in producing metal forms for pouring concrete enables us to build median barrier forms to your specifications with the same excellence and high quality materials that has made BMF a by-word in the industry. 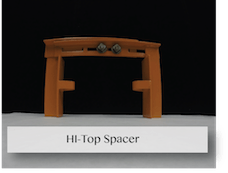 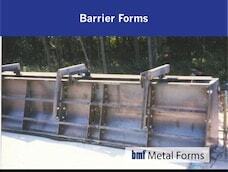 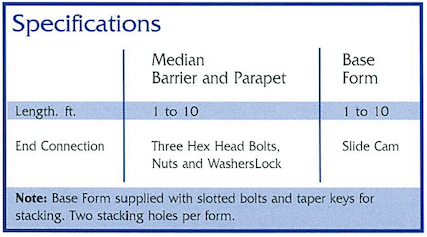 Median Barrier forms (similar to the New Jersey style) is easily stacked on Barrier base form. 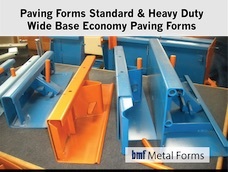 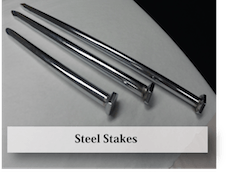 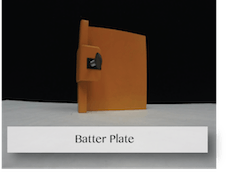 This system permits two-part base and barrier pour or a monolithic pour. 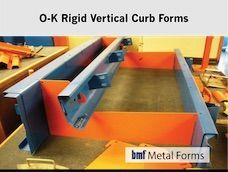 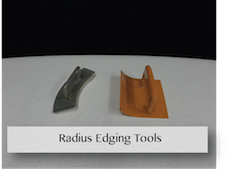 When split barrier is required or when only one side will be exposed to traffic (bridge parapet, entrance and exit ramps), a contoured form is replaced by a straight barrier form.